A wonderful opportunity you've been looking for! A 4 bedroom w/4 full en suite bathrooms at a great price! 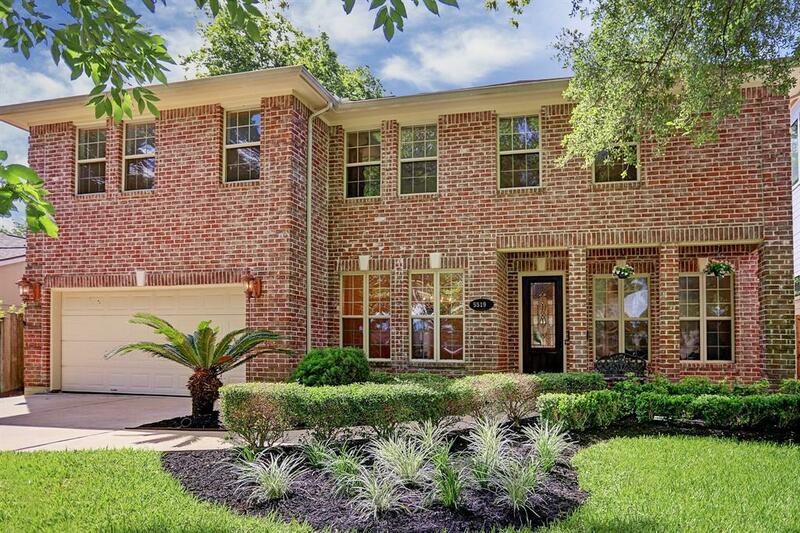 Perfectly sized Family home, sellers say stayed high & dry during Harvey even the garage! 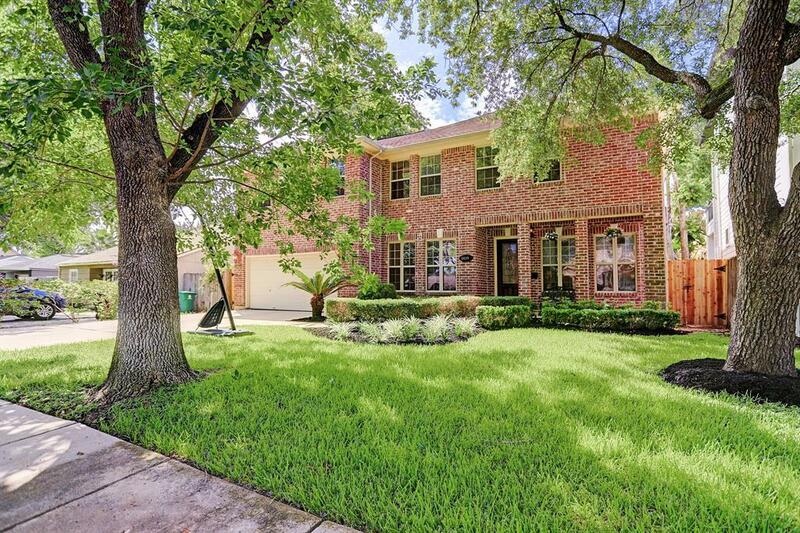 W/a great location just around the corner from it all, zoned to wonderful schools from elementary to high school. 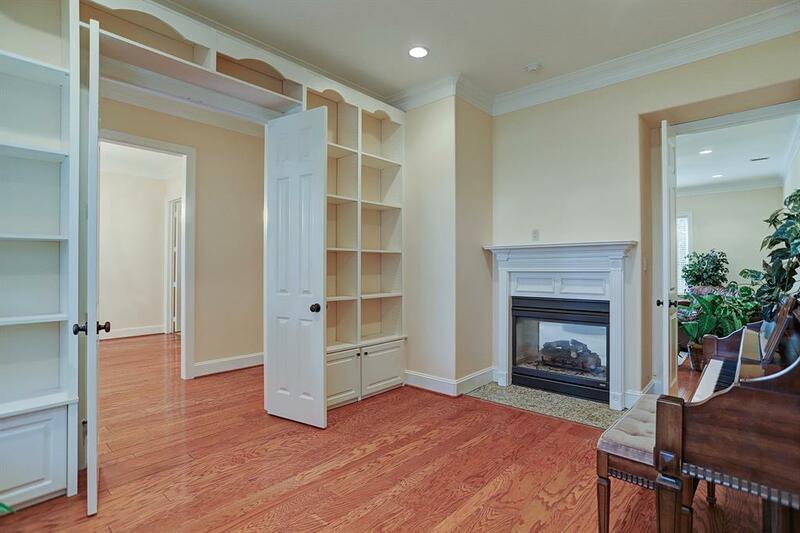 Some updates incl: a completely replaced second floor HVAC system, updated master bath shower, resurfaced downstairs floors & fresh paint throughout. An open & bright Family room & Breakfast nook, both abound w/natural light & flow into the spacious Chef's island Kitchen, highlighting the home's amazing Family friendly layout. 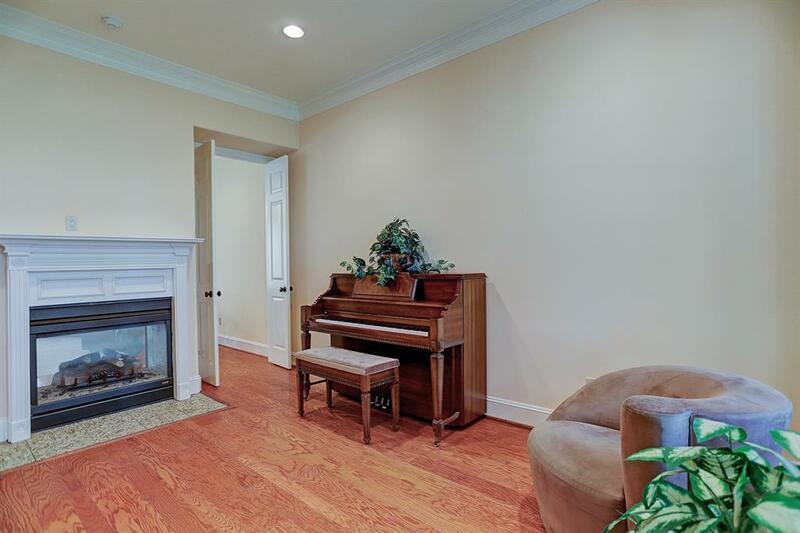 This home boasts amenities reserved for much higher price points such as 4 bedrooms w/en suite bathrooms, formal Study, formal Dining & a second floor Game room large enough for the whole family. All of this & great schools await you! Application required, $35 Application Fee/18 yrs or older. Employment/Rental history verified, Credit w/Fico score, photo ID.